? 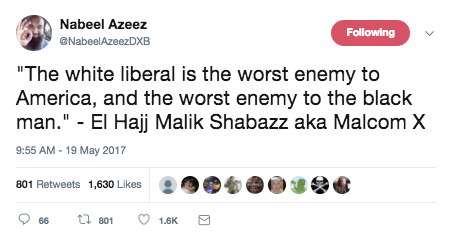 Part of this wiki because he is a pro Trump Muslim. 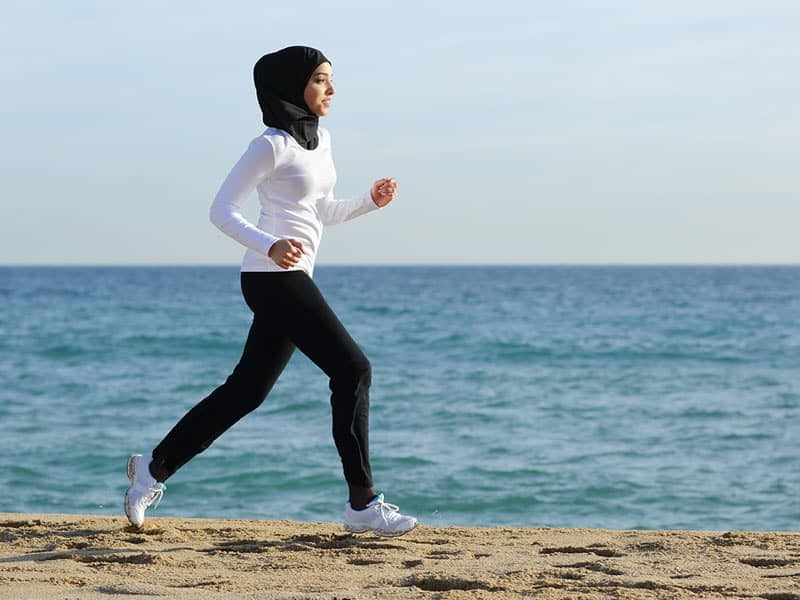 It's possible to stay healthy and active even during times of fast. Learn how to keep your body strong while observing Ramadan. 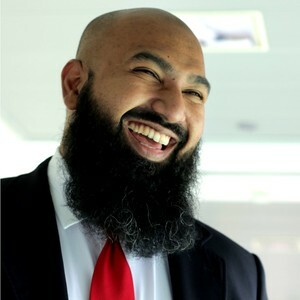 Recently I had the privilege of appearing as a guest on the Becoming The Alpha Muslim podcast which is hosted by international businessman and self-improvement expert Nabeel Azeez. I?ve long been a fan of Nabeel?s work and we share common values when it comes to raising our kids, looking after our minds and bodies and ? r/islam - [New Post] A Muslim's Guide to the Manosphere - Is Nabeel Azeez a MRA?